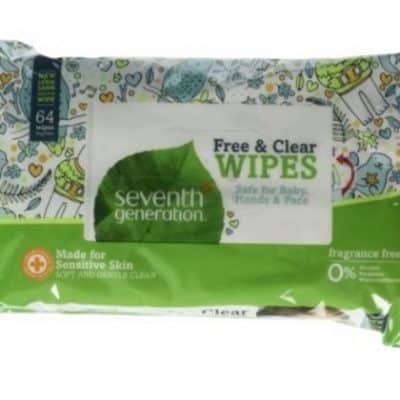 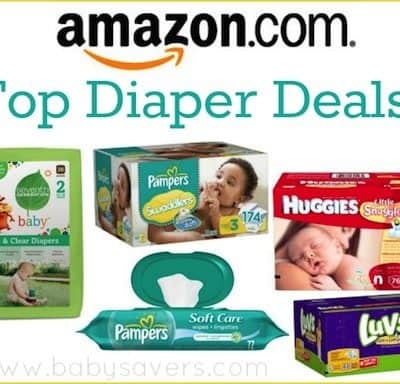 Amazon Diaper Deals: Diapers From $0.09 Per Diaper, Free Shipping! 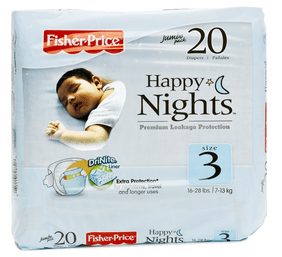 Fisher Price Happy Nights Extra-Absorbent Diapers Just $0.12 Per Diaper! 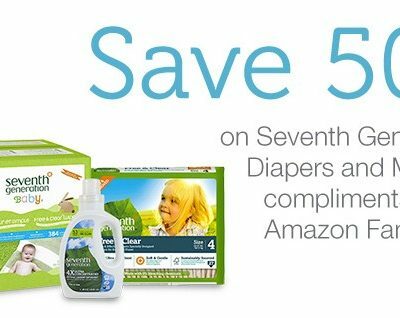 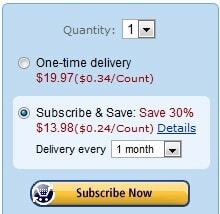 Price Drops on Amazon’s Diaper Deals: Priced From just $0.09 Per Diaper! 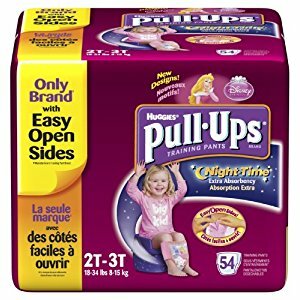 Save 53% on Huggies Pull-Ups, Free Shipping! 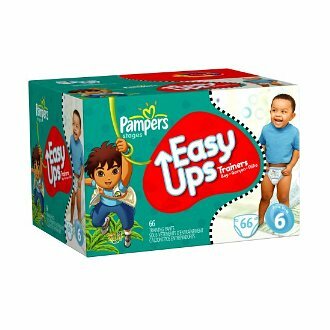 GREAT Deal on Huggies Pull-Ups: 54-Count Pack for $8.42 : Save 74%!